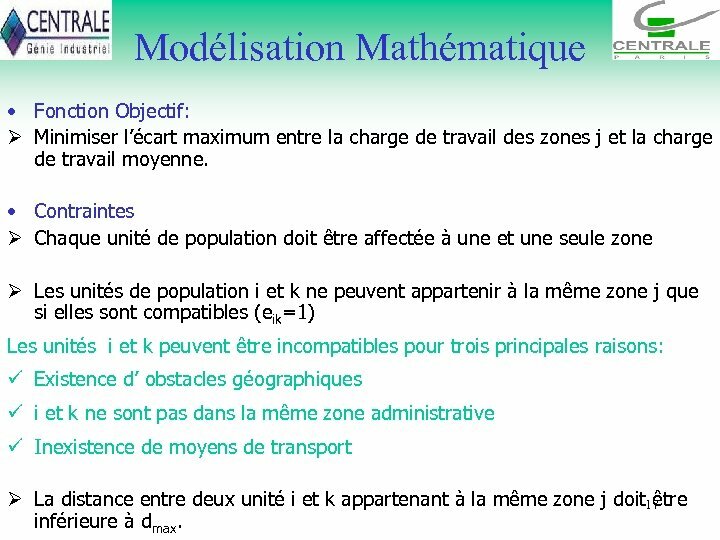 Modélisation Mathématique • Fonction Objectif: Ø Minimiser l’écart maximum entre la charge de travail des zones j et la charge de travail moyenne. 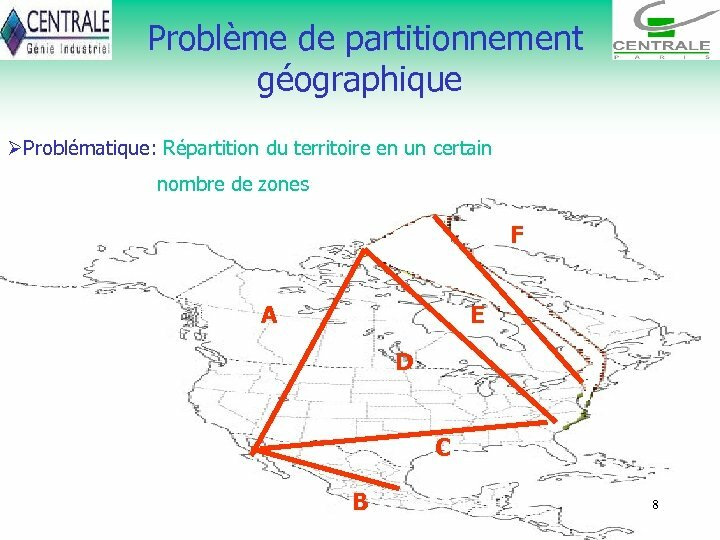 • Contraintes Ø Chaque unité de population doit être affectée à une et une seule zone Ø Les unités de population i et k ne peuvent appartenir à la même zone j que si elles sont compatibles (eik=1) Les unités i et k peuvent être incompatibles pour trois principales raisons: ü Existence d’ obstacles géographiques ü i et k ne sont pas dans la même zone administrative ü Inexistence de moyens de transport Ø La distance entre deux unité i et k appartenant à la même zone j doit être 17 inférieure à dmax. 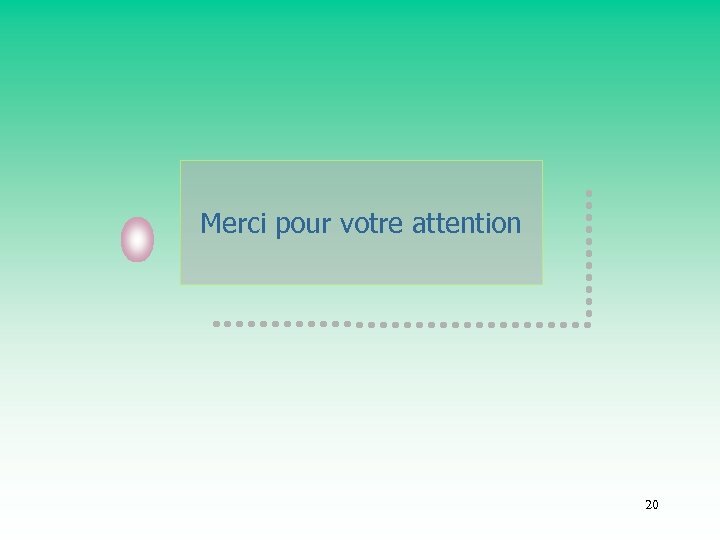 Références 1. 2. 3. 4. 5. 6. 7. 8. 9. 10. 11. 12. Aligon A. , Com-Ruelle L. , Renaud T. et Lebrun E. (2003). 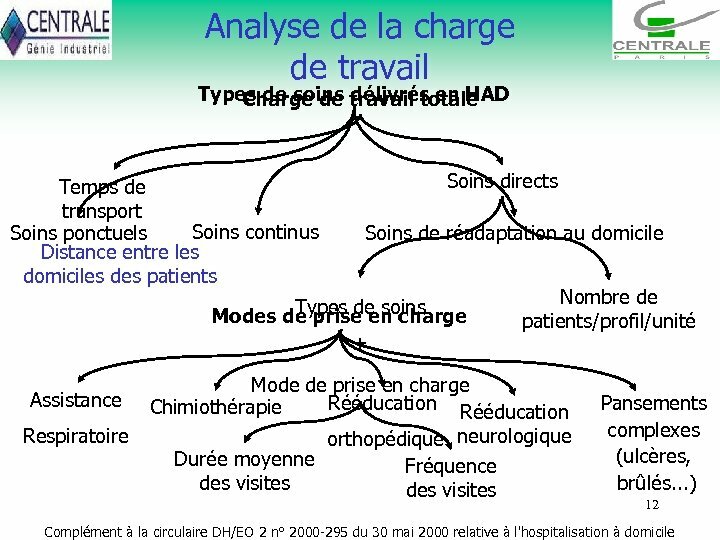 Le coût de prise en charge en hospitalisation à domicile (HAD). 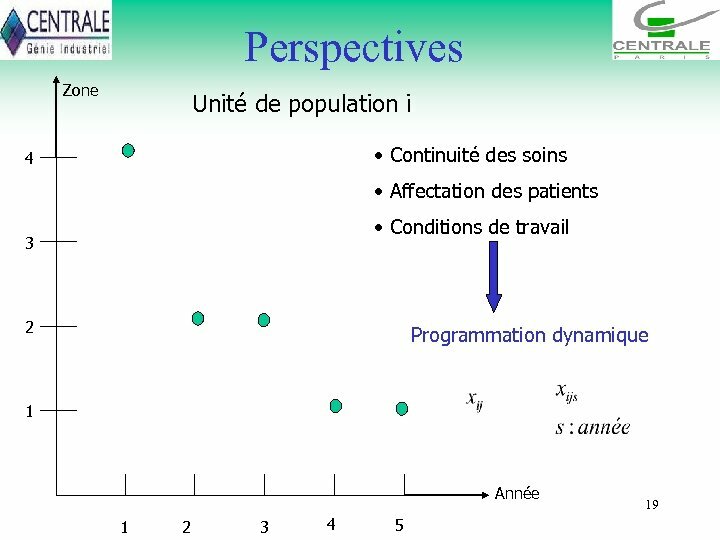 Questions d’économie de la santé, N° 67, 1 -6. Begur, S. V. , Miller, D. M. et Weaver, J. R. (1997). An Integrated Spatial DSS for Scheduling and Routing Home. Health-Care Nurses, Interfaces, Vol. 27, pp. 35 -48. Bertels S. et Fahle T. (2006). 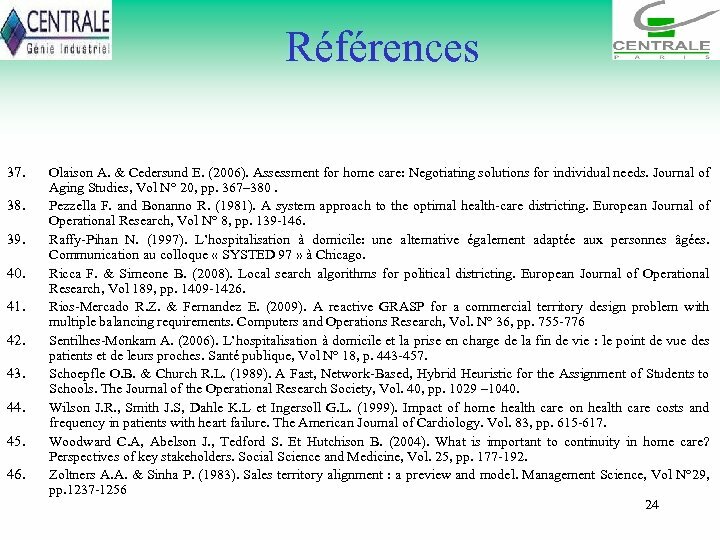 A hybrid setup for a hybrid scenario : combining heuristics for the Home Care problem. Computer Operational Research, Vol. 33, N° 10, pp. 2866 -2890. Blais M. , Lapierre S. D. et Laporte G. (2003). Solving a Home Care Districting Problem in an Urban Setting. Journal of Operational Research Society, Vol. 54, pp. 1141 -1147. Blody D. et Howell N. (1980). 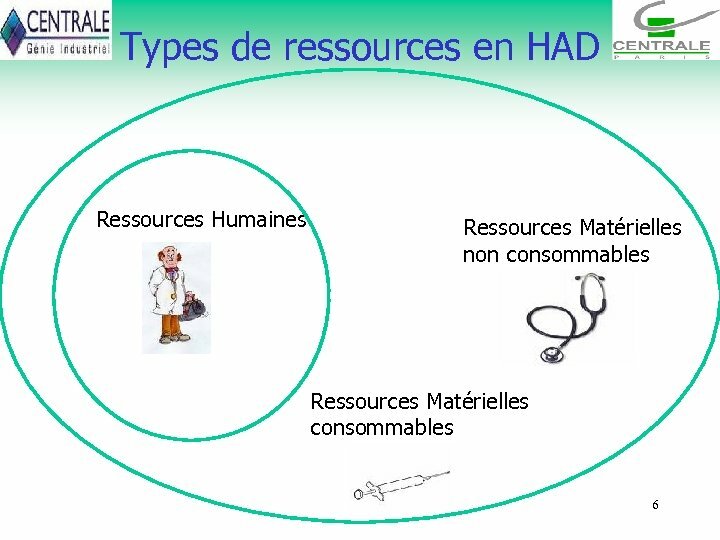 The geographical allocation of community care resources- a case study. Journal of Operational Research Society, Vol. 31, N° 2, pp. 123 -129. Borsani V. , Matta A. , Beschi G. et Sommaruga F. (2006). A Home Care Scheduling Model For Human Resources. In: Proceedings of the third IEEE/International Conference Service Systems and Service Management (ICSSSM’ 06), Troyes, France. Bozkaya B, Erkut E, Laporte G. (2003). A tabu search heuristic and adaptive memory procedure for political districting. 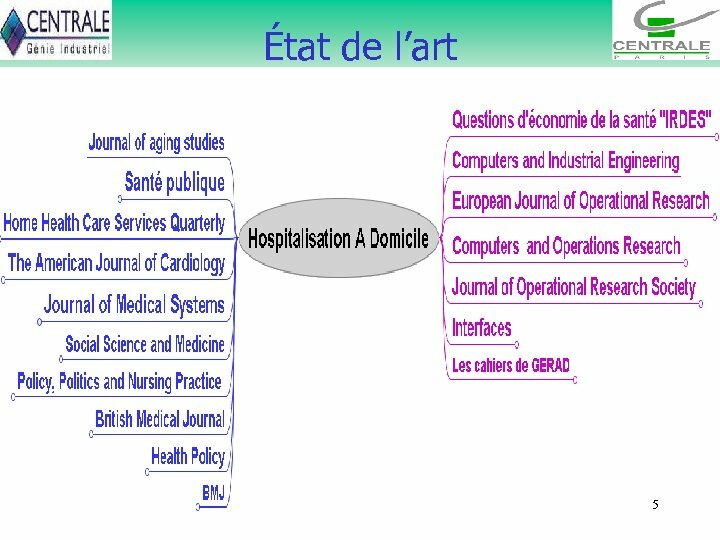 European Journal of Operational Research; Vol N° 44, pp. 12– 26. 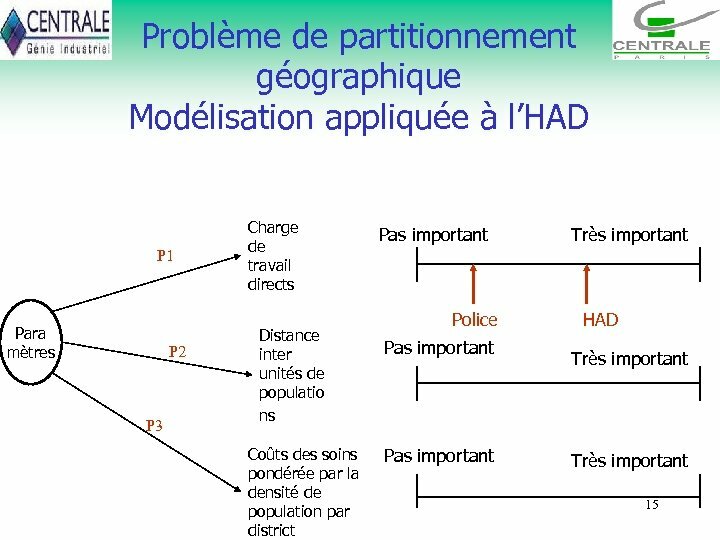 Bouchriha H. , Jebali A. et Benzarti E. (2007). Toward a decision tool for home care planning. 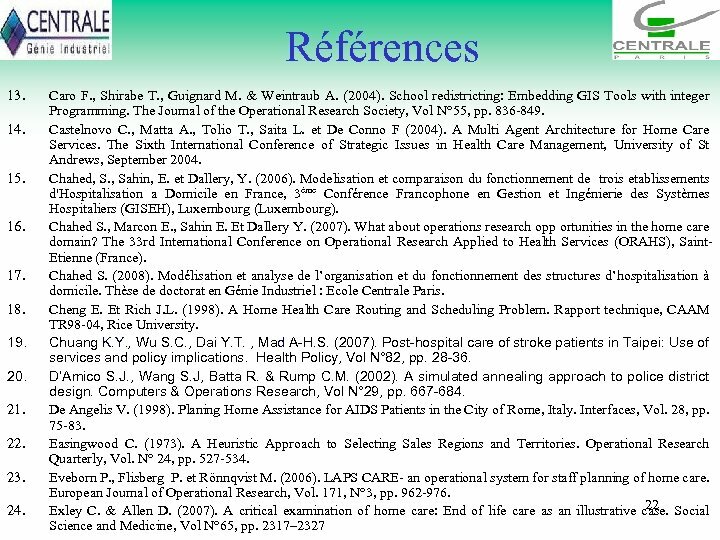 The 33 rd International Conference on Operational Research Applied to Health Services (ORAHS), Saint-Etienne (France). Bricon-Souf N. & Newman C. R. (2007). Context awareness in health care: A review. 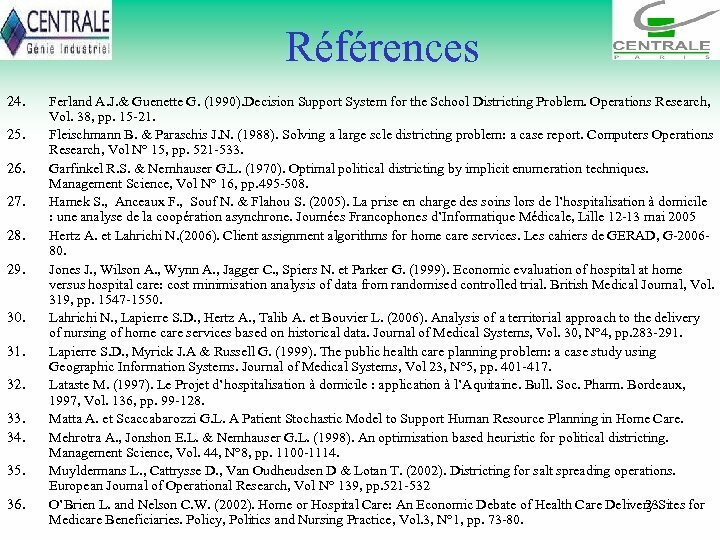 international journal of medical informatics , Vol N°. 7 6, pp. 2– 12 Busby C. R. et Carter M. W (2006). A Decision Tool for Negotiating Home Care Funding Levels in Ontario. Home Health Care Services Quarterly, Vol. 25, pp. 91 -106. Campbell N. C. , Murray E. , Darbyshire J. , Emery J. Farmer A. , Griffiths F. , Guthrie B. Lester H. , Wilson P. & Kinmonth A. L. (2007). Designing and evaluating complex interventions to improve health care. BMJ, Vol N°. 334, pp. 455 -459 Campbell N. C. , Murrau E. , Darbyshire J. , Emery J. , Farmer A. , Griffiths F. , Guthrie B. Lester H. , Wilson P. & 21 Kinmonth A. L. (2007). Designing and evaluating complex interventions to improve health care. BMJ, Vol N° 334, pp. 455 -459. Références 24. 25. 26. 27. 28. 29. 30. 31. 32. 33. 34. 35. 36. Ferland A. J. 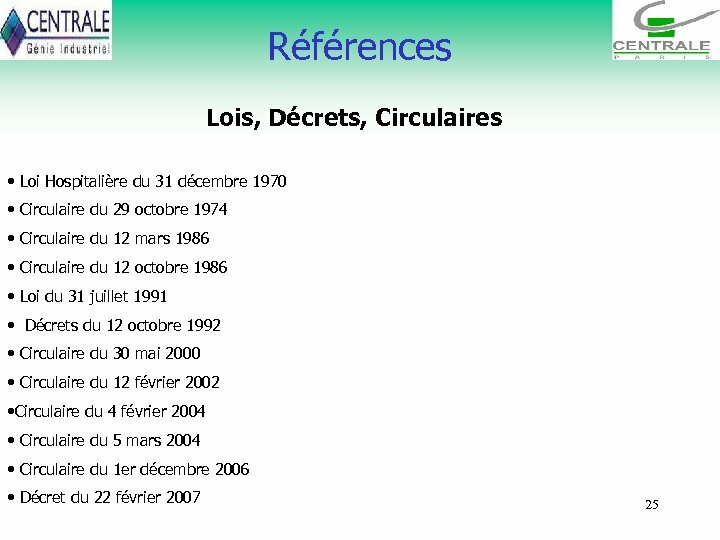 & Guenette G. (1990). Decision Support System for the School Districting Problem. Operations Research, Vol. 38, pp. 15 -21. Fleischmann B. & Paraschis J. N. (1988). Solving a large scle districting problem: a case report. Computers Operations Research, Vol N° 15, pp. 521 -533. Garfinkel R. S. & Nemhauser G. L. (1970). Optimal political districting by implicit enumeration techniques. 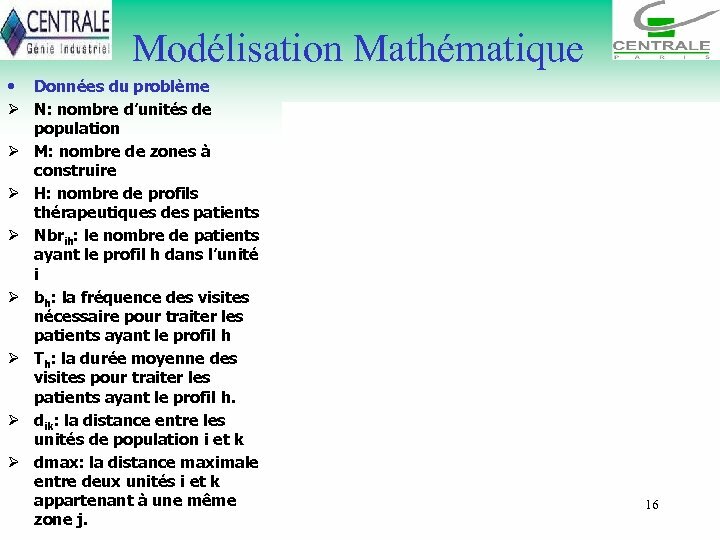 Management Science, Vol N° 16, pp. 495 -508. 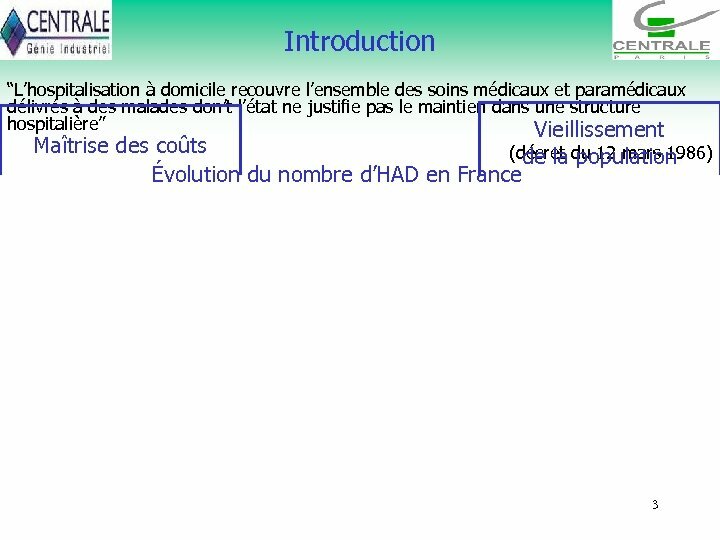 Hamek S. , Anceaux F. , Souf N. & Flahou S. (2005). La prise en charge des soins lors de l’hospitalisation à domicile : une analyse de la coopération asynchrone. Journées Francophones d’Informatique Médicale, Lille 12 -13 mai 2005 Hertz A. et Lahrichi N. (2006). Client assignment algorithms for home care services. 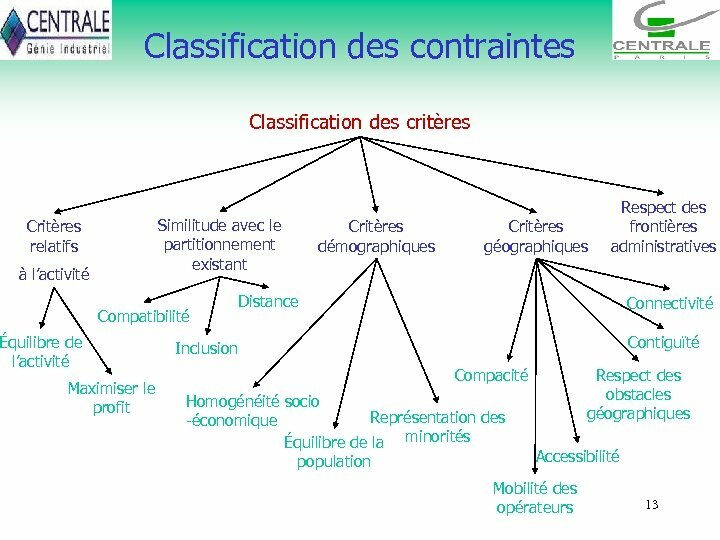 Les cahiers de GERAD, G-200680. Jones J. , Wilson A. , Wynn A. , Jagger C. , Spiers N. et Parker G. (1999). Economic evaluation of hospital at home versus hospital care: cost minimisation analysis of data from randomised controlled trial. British Medical Journal, Vol. 319, pp. 1547 -1550. Lahrichi N. , Lapierre S. D. , Hertz A. , Talib A. et Bouvier L. (2006). 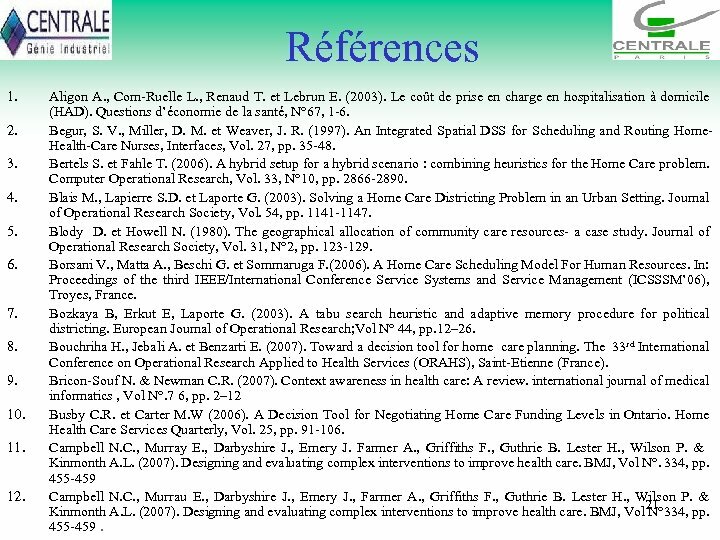 Analysis of a territorial approach to the delivery of nursing of home care services based on historical data. Journal of Medical Systems, Vol. 30, N° 4, pp. 283 -291. Lapierre S. D. , Myrick J. A & Russell G. (1999). 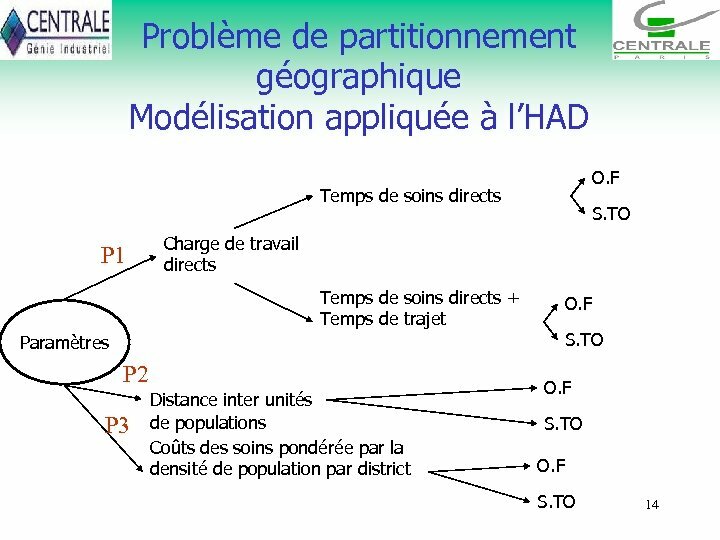 The public health care planning problem: a case study using Geographic Information Systems. 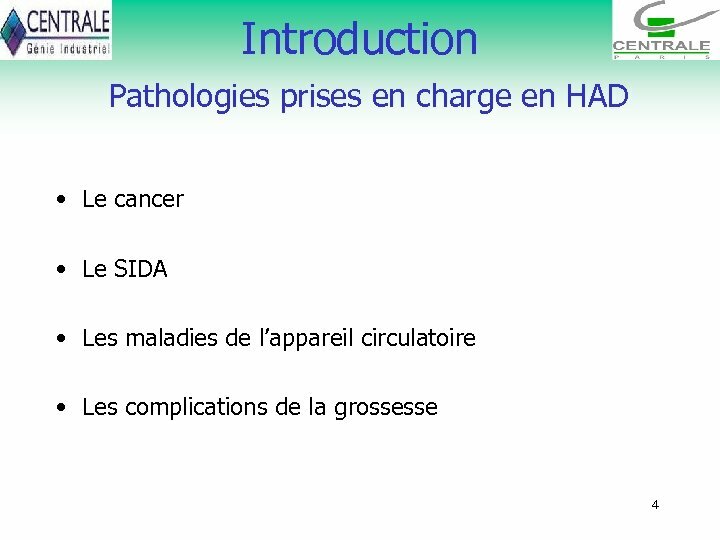 Journal of Medical Systems, Vol 23, N° 5, pp. 401 -417. Lataste M. (1997). 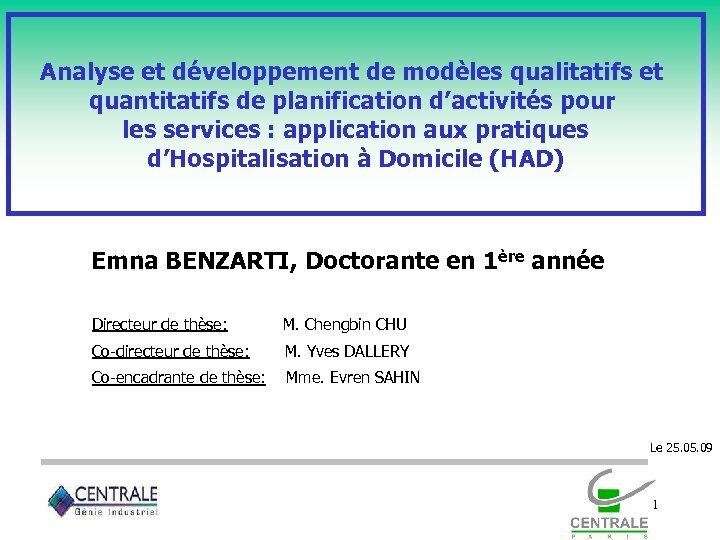 Le Projet d’hospitalisation à domicile : application à l’Aquitaine. Bull. Soc. Pharm. Bordeaux, 1997, Vol. 136, pp. 99 -128. 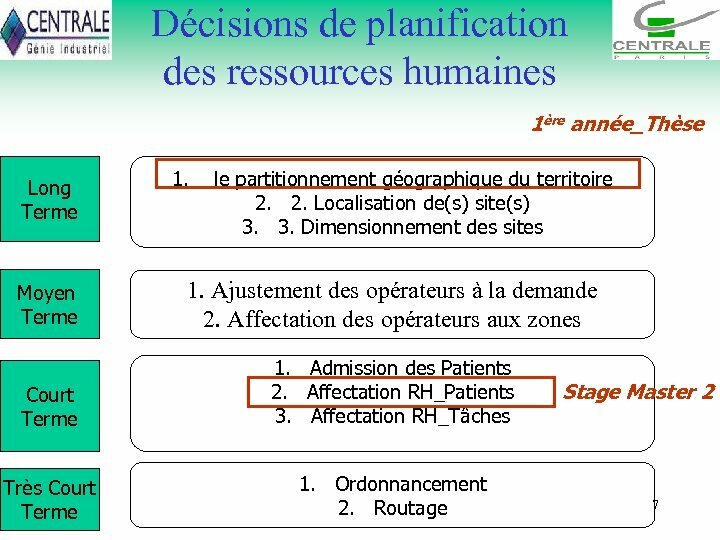 Matta A. et Scaccabarozzi G. L. A Patient Stochastic Model to Support Human Resource Planning in Home Care. Mehrotra A. , Jonshon E. L. & Nemhauser G. L. (1998). An optimisation based heuristic for political districting. Management Science, Vol. 44, N° 8, pp. 1100 -1114. Muyldermans L. , Cattrysse D. , Van Oudheudsen D & Lotan T. (2002). Districting for salt spreading operations. European Journal of Operational Research, Vol N° 139, pp. 521 -532 O’Brien L. and Nelson C. W. (2002). Home or Hospital Care: An Economic Debate of Health Care Delivery Sites for 23 Medicare Beneficiaries. Policy, Politics and Nursing Practice, Vol. 3, N° 1, pp. 73 -80.